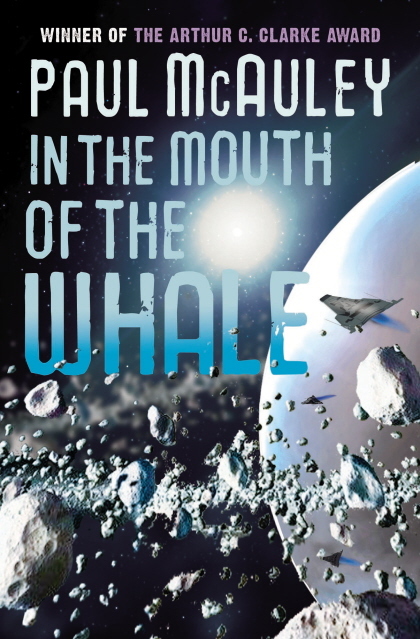 Chapter 5 of In The Mouth Of The Whale is now up on the web site. If you want to start from the beginning, here's the link to Chapter 1. In other news, my novelette 'The Choice' will appear in Jonathan Strahan's The Best Science Fiction and Fantasy of the Year, Volume 6. 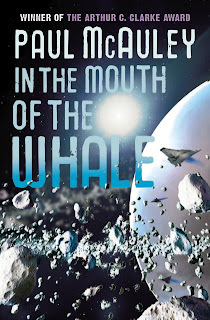 He's posted the table of contents on his blog; it includes stories by Stephen Baxter, Karen Joy Fowler, Neil Gaiman, Nalo Hopkinson, Margo Lanagan, Kelly Link, Geoff Ryman, Bruce Sterling, Michael Swanwick . . . Looking forward to reading all of it. Currently writing: The epilogue to the next novel; a story for a new project.